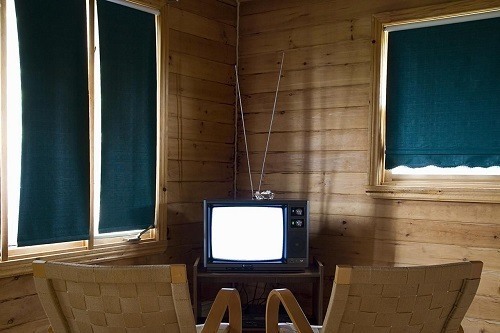 » How Does TV Signal Amplification Work? TV amplification has proven to be extremely useful for people living in areas where it is difficult to get good reception. Moreover, if the signals in your area are active, to begin with, they will get significantly better. The signal present at the antenna and the noise, both improve considerably with TV amplification. What Does A TV Amplifier Do? The task of a TV amplifier is simple; they give a significant boost to the quality of the signal your television antenna receives. This boost, in turn, makes the audio and video significantly better. Most of the modern cable providers can give great audio and video quality to its providers, but the problem is that there is more than one television in most places these days. This issue means that no matter how good the signals are, the quality will go down. The picture will become snowy, blurry or grainy and the audio will not be audible enough. There are times when your TV might not be able to receive the best channels. For all of these reasons, getting hold of a TV amplifier is necessary. A good amp can strengthen the signals up to 32 times, without adding too much noise. The amplifiers boost the signals and enhance the frequency range. Preamplifiers operate as a single switch; they take more than one signal sources and forward that source to a simple amp. A preamplifier helps in boosting weaker signals to bring them at line level. Now you might be saying to yourself that amplifiers boost signals as well. However, there is a difference; they enhance the line level signals to send them towards the speakers. The increase in volume that we can hear through the speakers is because of the amplifiers. However, amplifiers do much more than that. They can also modify the output by including filters, mute signals, and adjust the balance of different channels. When Should I Use A Preamplifier? If you live at a location that is extremely close to the TV transmitters, using a preamplifier will not be necessary as you be receiving good signal strength. In fact, using a preamplifier when gaining good signal strength may even prove to be harmful, as the preamplifier might go into overdrive and cause problems with your TV. Repetition and tuning problems are common when a preamplifier goes into overdrive. Can Satellite Signals Be Amplified? 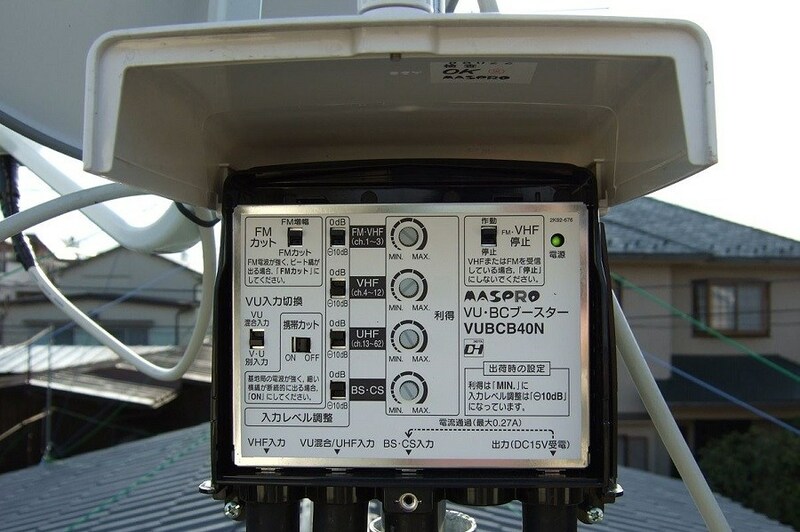 To keep things short and simple, yes, satellite signals can indeed be amplified. Although not every TV amplifier will be able to expand these signals, you will have to make sure that you buy an amp that has the satellite signal amplifying option. 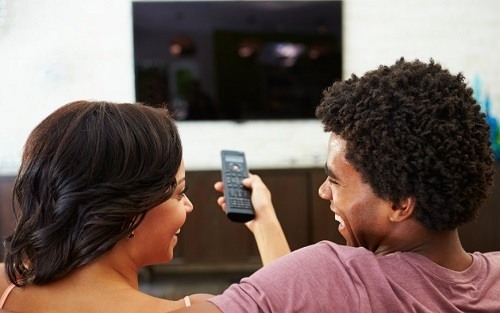 People often face time delays when they are viewing live broadcasts; satellite signals make sure that people can see everything live as it happens without any lags or delays. Over amplification is something that you should try to avoid at all costs. Not only will it ruin your television viewing experience, but it might also cost you a lot of money in the long run. In case you are receiving excellent signals, and the reception quality is excellent, it would be advisable to either switch off your amplifier or set it to medium. The results of over-amplification are equally detrimental to when you are receiving low-quality signals. Additionally, your television might burn out because of this, costing you a lot of money. Should I Use A TV Antenna Amplifier If I Already Have Cable? If you compare the quality of cable reception and antenna reception side by side, you will find out that the antenna's response is far superior. So yes, using an antenna amplifier even if you have cable will prove to be beneficial for you. You do not need to worry about removing the wire, and you can use it as a backup. It is no secret that satellite and cable companies have a plethora of channels. All of these channels go through severe compression, which significantly deteriorates the audio and video quality for the viewer. By using a TV antenna amplifier, you will be able to see bright and crisp images with detail that will make your jaw drop. All in all TV signal amplification can work wonders for your television if you handle it the right way. High-end TV amplifiers have changed the way people watch TV because once you get a taste of the top-notch quality it has to offer, you will never think of going back. 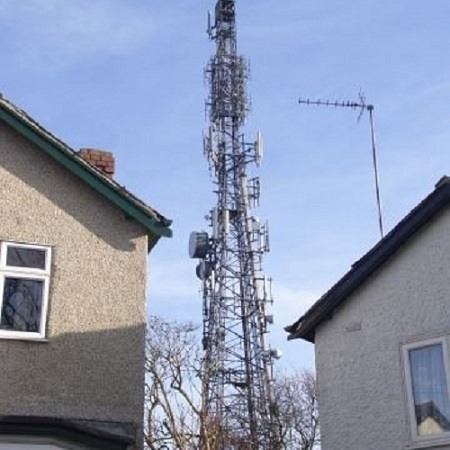 You will be able to read all of the essential things concerning TV signal amplification in this blog. We have also answered some basic queries relating to TV amplifiers that many people ask. Follow it, and we guarantee you that you would not go wrong.